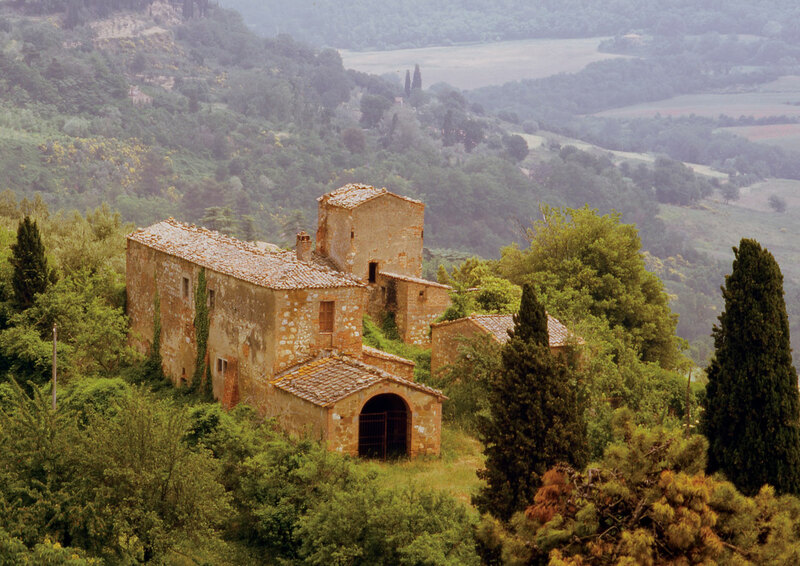 Without question the best loved region of Italy, Tuscany has become the most influential wine region in Italy. The quality of the wines has gradually improved due to better vine selection and lower yields and today it produces a wide range of very fine wines including Chianti Classico and Brunello. Tuscany’s wine making has moved west into the Maremma region where the cooler sea influenced climate has allowed the production of some very fruity Morellino di Scansano and Vermentino wines. 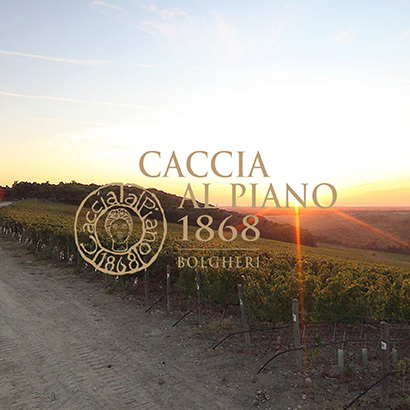 The Caccia al Piano vineyard, located on the western edge of Tuscany was purchased by Berlucchi in 2003 as their first winemaking investment outside Lombardy. Bolgheri wines are among the finest Italian reds. Made with Merlot, Cabernet Franc, Cabernet Sauvignon and Syrah, they have great body and structure, intense with a complex bouquet. 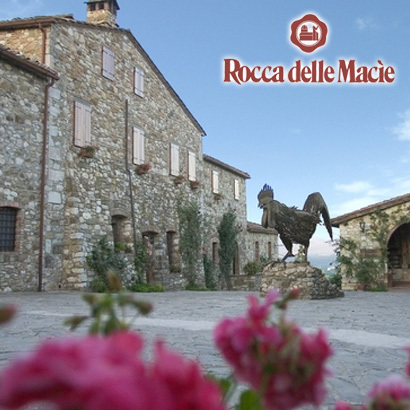 Founded by Italo Zingarelli, the filmmaker of the “spaghetti” westerns, Rocca delle Macie is a young, dynamic winery with a highly regarded reputation at the heart of the Chianti Classico zone. The straight forward Chianti Classico through to the single vineyard Riservas and Supertuscans are produced from their own grapes. The Chianti Classico Riserva 2009 currently has Tre Bicchieri in the prestigious Gambero Rosso guide. 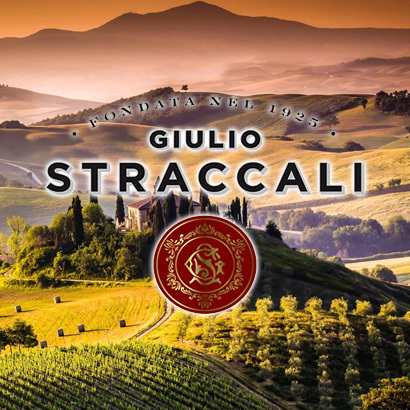 Since 1925 the Straccali wine estate in Tuscany, founded by its namesake Giulio Straccali, has been in the vanguard of progressive Chianti wine producers. An expert enologist, entrepreneur, farmer and wine producer, Giulio Straccali was above all a man of vision. Through the wines of Tuscany, he sought to communicate to the rest of the world the scents, colors and flavors of his beloved homeland. Convinced of the need to protect and nurture the reputation and quality of Chianti wines. 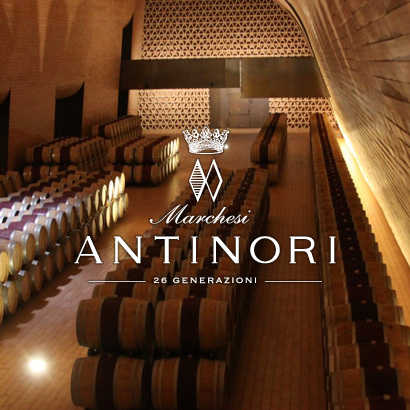 Antinori is one of the oldest wineries in the world with a history going back over 600 years. Based in Florence it has extensive vineyard holdings in Tuscany and Umbria making a wide range of iconic wines which are known internationally. Antinori is best known for it very fine Chiantis and IGT wines such a Tignanello and for its connection with the Bolgheri wines such as Sassicaia. Still family owned it is one of Italy’s leading producers.